The Finnish national basketball team, Susijengi, has been using products from Arctic Nutrition Wild Food range for many years. We work in collaboration with the Helsinki Basketball Academy (HBA) and the Finnish national basketball team, Susijengi. 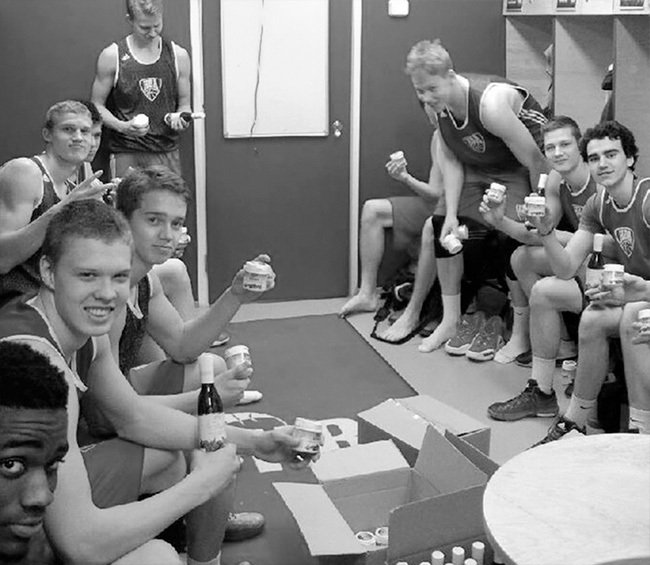 Young and talented basketball players at Helsinki Basketball Academy get monthly packages from Arctic Nutrition, with products that support the players’ well-being and performance levels. 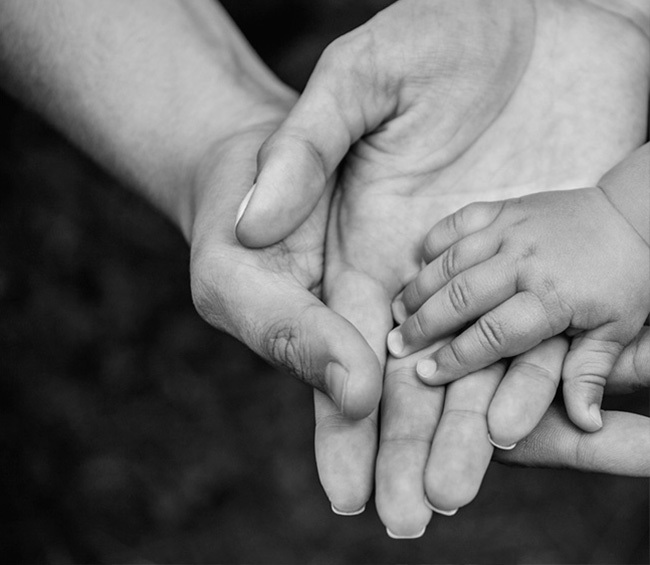 We are also regularly involved in charitable activities. Every year we donate supplies and equipment requested by the K10 ward staff and patients at the Children’s Clinic.